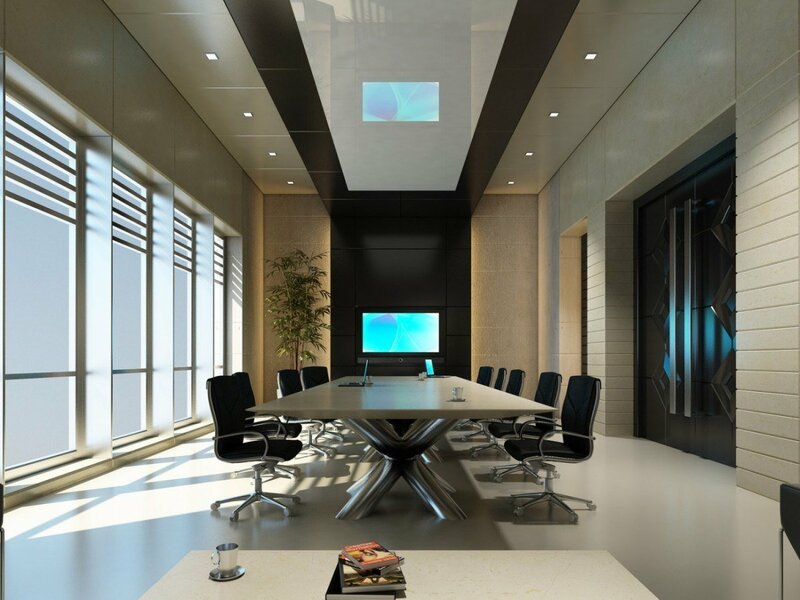 This interior design project was for an entertainment company that used their conference room frequently to collaborate ideas. They wanted it sleek yet comfortable. Mixing dark and light neutrals allowed this area to have drama but still stay serene and airy. I couldn’t have planned a better ending for a great project.